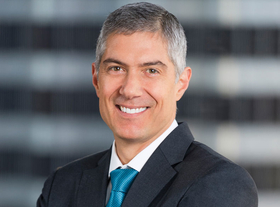 Paul Markovich has led Blue Shield of California since 2013. During that time, he’s prodded the organization—which has $17 billion in revenue—to pursue new ways of getting care to the insurer’s 4 million members. The health plan continues to experiment with different payment models, was a leading advocate for a statewide health information exchange network, and is helping bring telehealth services to fire-ravaged parts of the state. But he says the industry must do more to address the underlying issue of affordability. He spoke recently with Modern Healthcare Managing Editor Matthew Weinstock. The following is an edited transcript.